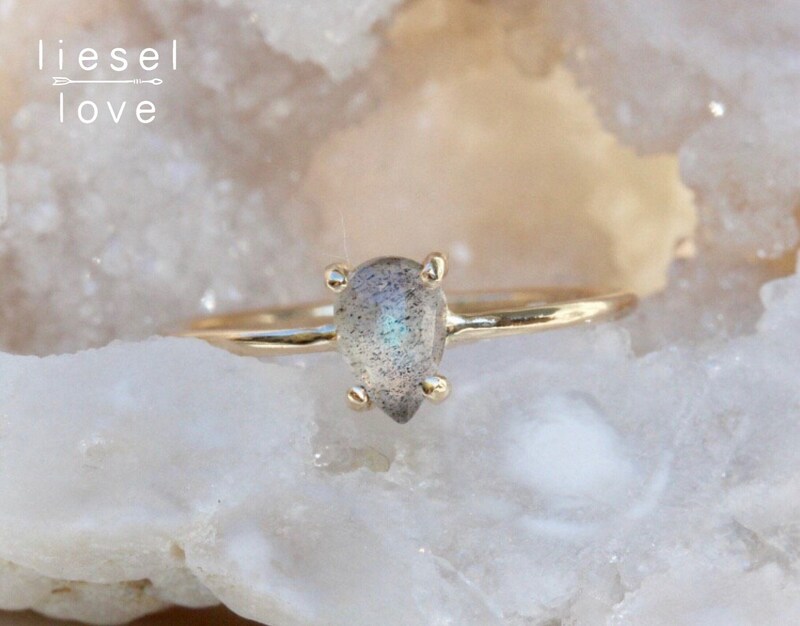 Exhibiting brilliant shades of grey, blue, pink, yellow and purple in the sunlight, our "Spectrum" ring is truly striking! 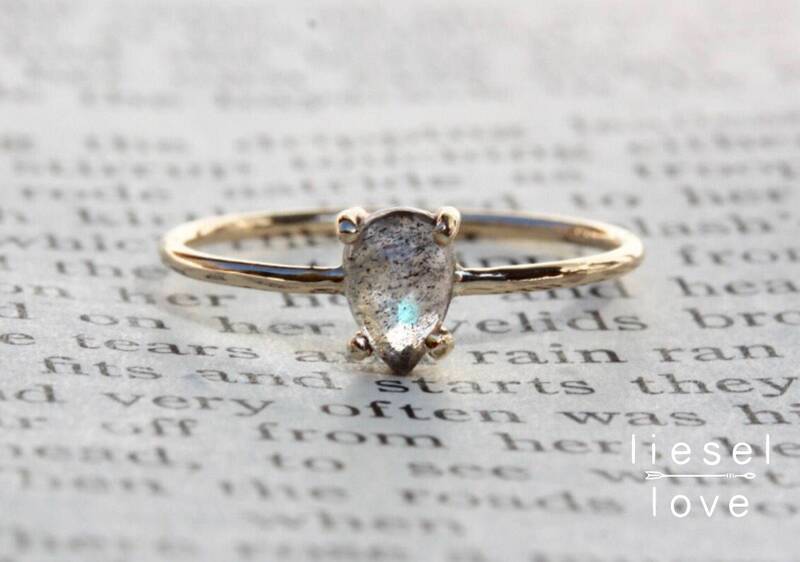 A perfect dainty stacking ring or promise ring! Perfection! 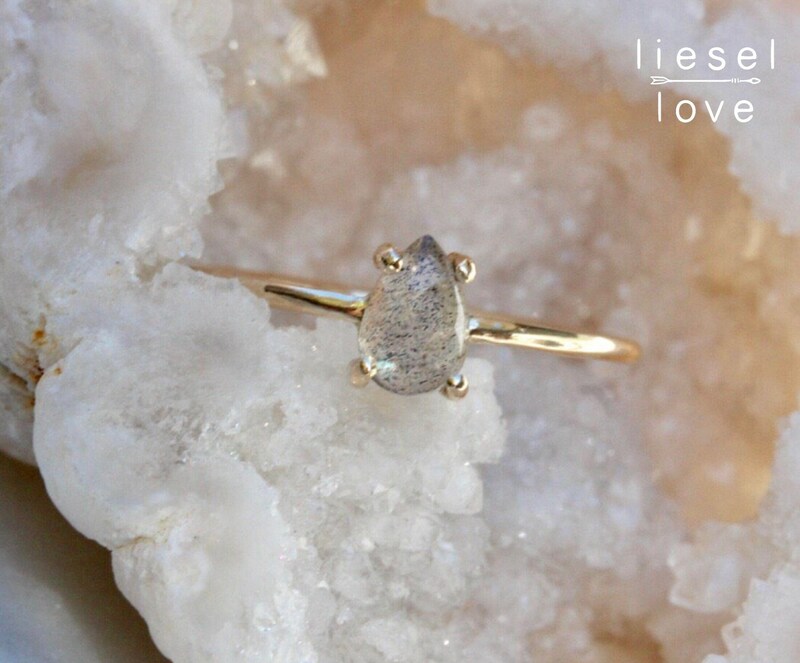 I paired this ring with my wedding band and tiny floating diamond ring by Liesel Love, and adore the stack it makes! Shipped quickly and impeccably made! 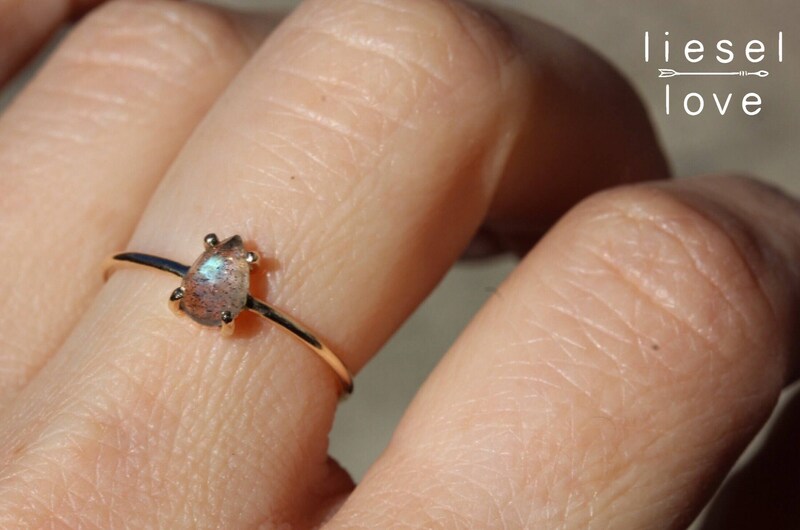 My fiancé loves the opal ring! 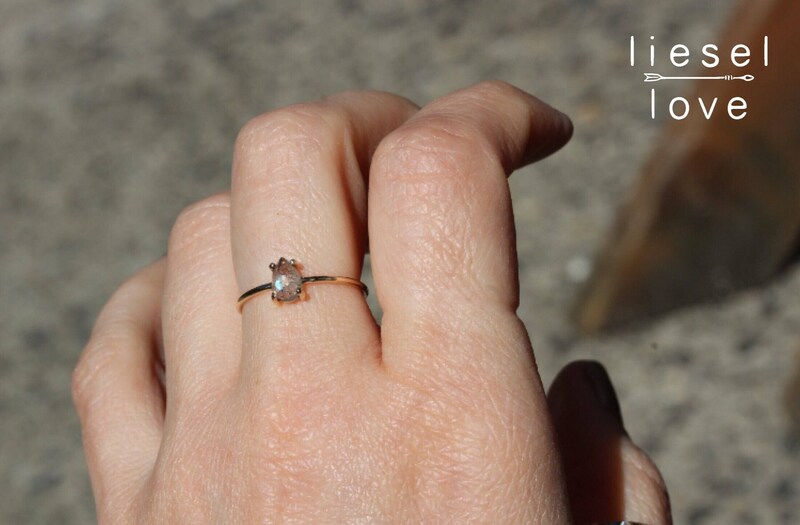 It's perfect for her! The quality is amazing. Liesel is very good at responding and helped with everything I needed. Thank you so much!